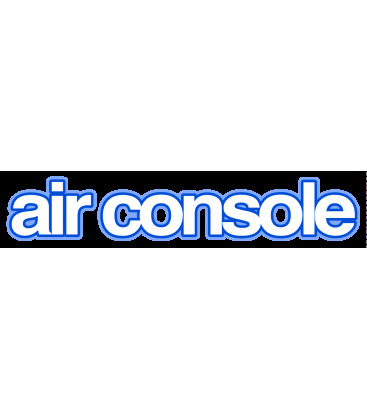 Airconsole XL 2.0 x 100 units - bulk packed. Includes Airconsole XL unit, USB Serial Cable, Bluetooth adaptor and micro USB charging cable. Shipping included Fedex International economy with DDP terms.